LoveUMarketing » Earn Money Online » Tips and Tricks » How to Increase Adsense Earnings? 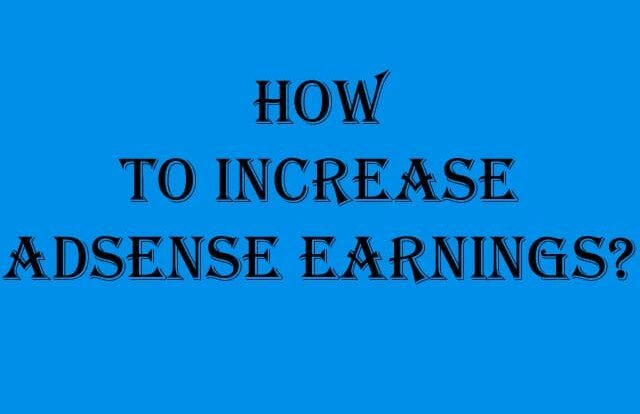 If you are wondering how to increase Adsense earnings of your website then you are at the right place. Here in this article, we will show you how to increase your Adsense earning from 1$ to 7$ per day. Note: this article is based on the online store selling virtual goods. Seven dollars per day is enough for such online store, for whom Adsense is not a primary source of online income. Before starting with the article let us have a small brief about the online store ‘Embroideryshristi‘. It is an online store selling virtual goods ‘Machine Embroidery Design‘ online. This website manages to increase its Adsense Earning by 7x. Back in the days, it was earning only 1$ per day and now it is earning 7$ per day. Here you will happy to know that Embroideryshristi has done nothing new for achieving this result. By simply following one small step it manages to increase its Adsense earning and also promote its website. Yes, it also helps in promoting the website. We know 7$ per day is not a big amount but achieving this result without any investment in itself is a big achievement. So, we thought it is worth to share this story with you. 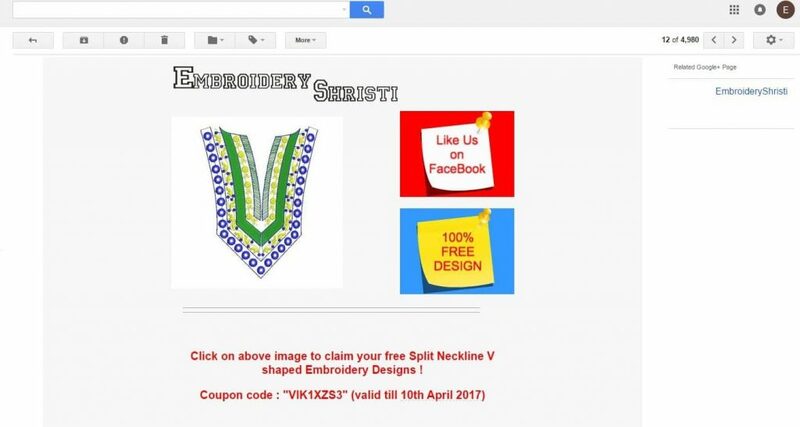 Embroideryshristi managed to get this result by sending an email newsletter to its customer. Embroideryshristi managed to get this result through email marketing. Every month it sends email newsletters providing a free sample design for a day. This free design will be free for the next 24 hours. So the customer will rush to get these free designs and thereby increase traffic on the website. This increase in traffic results in the increased in Adsense revenue. It’s a virtual product so no delivery cost involved in it. Garment Industry is very versatile in nature. Your embroidery design will get outdated if not share on right time. Sharing free sample will be a great way to promote your website. It will help you in getting the customer for your business. It has been also observed that the customer bought the same design twice a time. This is because their system got crashed and they lost all files or they don’t remember the design they bought in the past. You can use free email newsletter software for sending email free of cost. So, there is no need to worry about free sample design shared every day. That’s all from our side. We hope you take a lesson from the Adsense tips given in this post. If you are running an online virtual store then this article will really help you in increasing your Adsense revenue immediately. Before ending this article we also suggest you read below articles to know how to increase Adsense earning and pay per click amount. Further, we have also created a video tutorial showing how to find high CPC or paying keywords for your blog or site or youtube channel. You can find this video below. 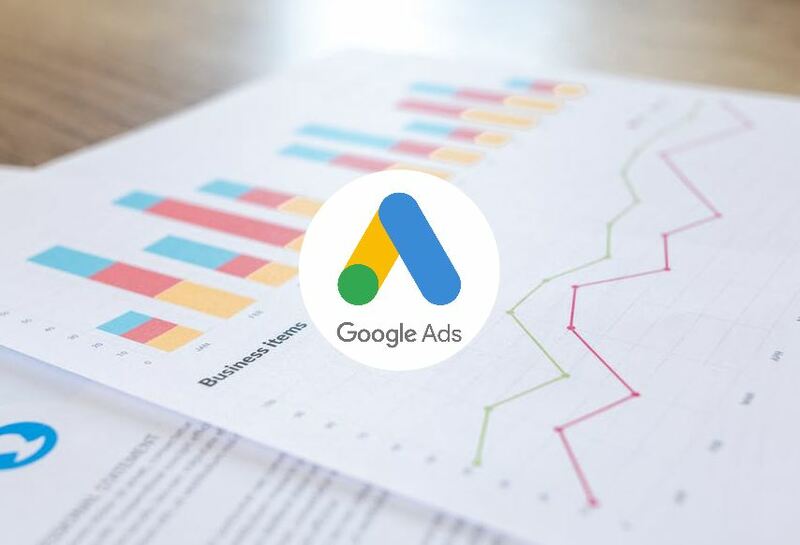 If you want any Google Adsense help, feel free to contact us by commenting in below comment box. We will be happy to help you. You can also share your ways to increase Adsense revenue below in comment box.